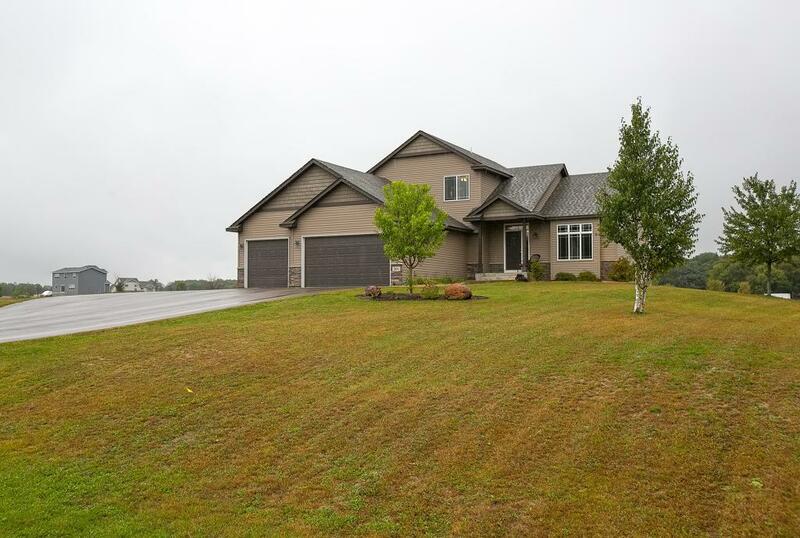 Don't miss out in owning this modified 2 story home with over 2 acres lot. Tons of natural light throughout the home with its large windows. Do you work from home? 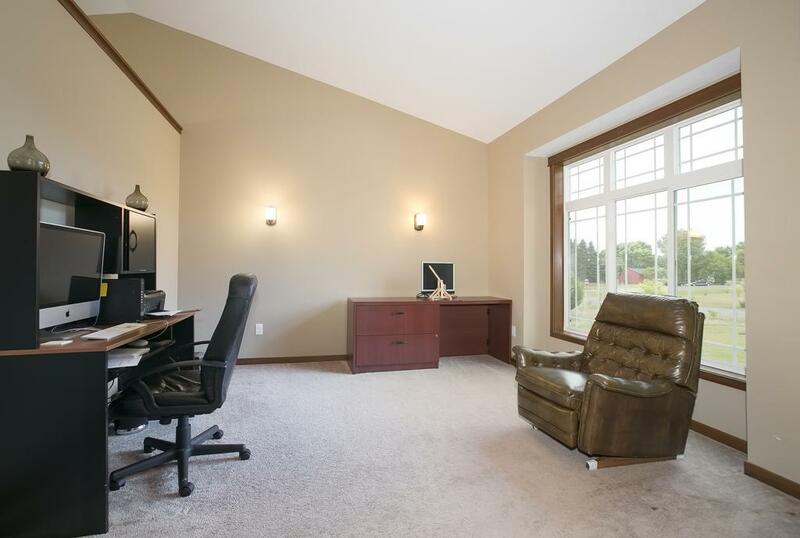 Then you will love the office in this home. 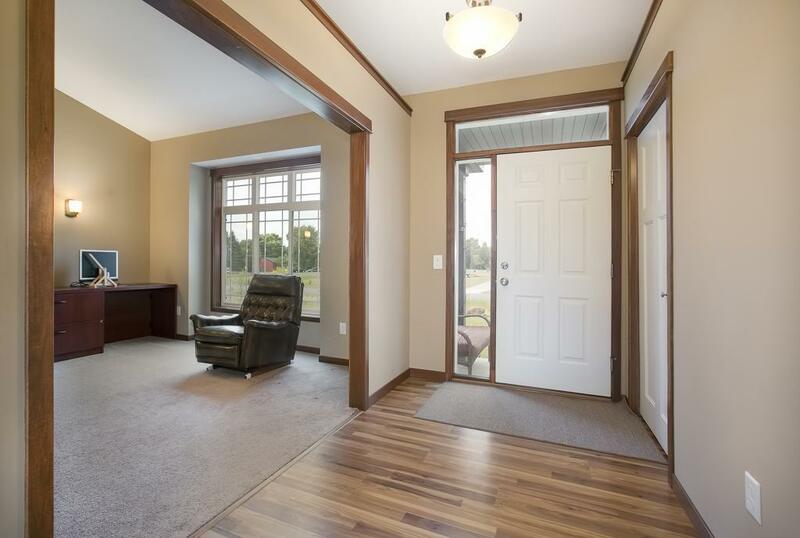 Stylist finishes throughout ready for any decor you want to move in. Kitchen has a nice island and pantry cabinets. Huge yard for all your outdoor activities. Large basement can be converted to bedroom, family room, etc. Imagination is your limit! Listing courtesy of Keller Williams Premier Realty Lake Minnetonka. 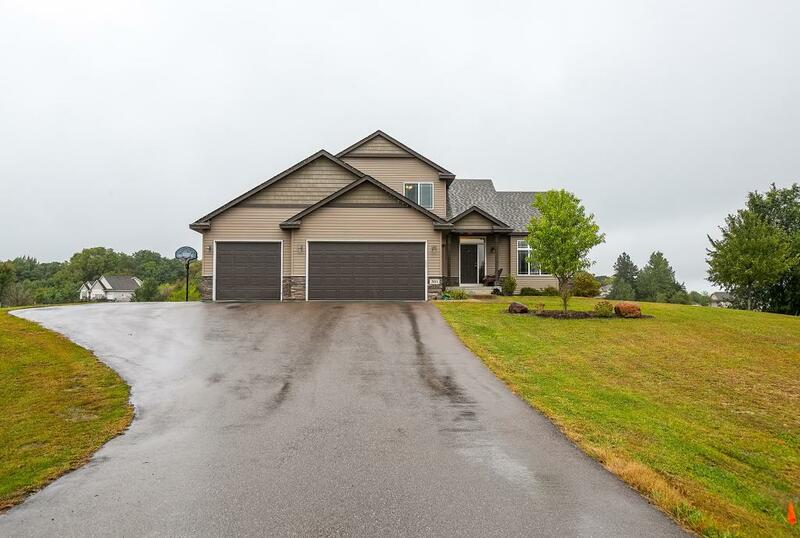 Listing courtesy of Keller Williams Premier Realty Lake Minnetonka. This home sale information is not an appraisal, competitive or comparative market analysis, CMA or home valuation. Listing broker has attempted to offer accurate data, but buyers are advised to confirm all items.